There are many opportunities to financially support the Home For A Hero Community Build Project. Donations of all sizes are welcomed and appreciated! 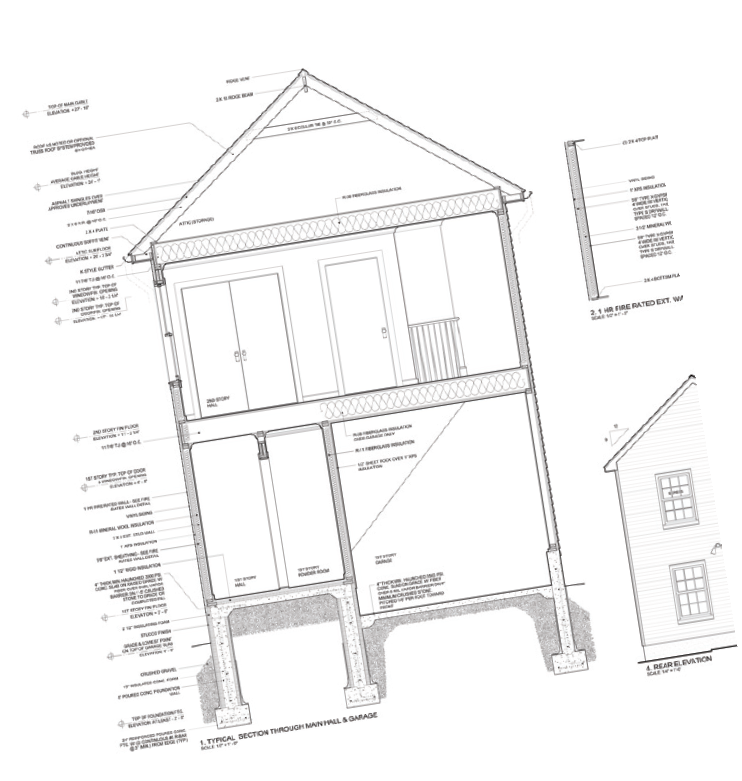 House Sponsorships: A full or partial house sponsorship will allow us to buy the land, material and supplies needed to build the home and keep it affordable. Gifts-In-Kind: Donations of new supplies, materials and services allow us to build more homes and keep our costs down. Your in-kind gift is important to us, whether it be professional services such as legal, roofing, carpentry and mechanicals or direct gifts of materials. Please contact us for current needs.